Lovely smooth gemstone bracelets! They’re roughly 7 1/2″ and generally fit most wrists (I have larger wrists and they’re snug, but still work). Transmits Pure Divine Light. 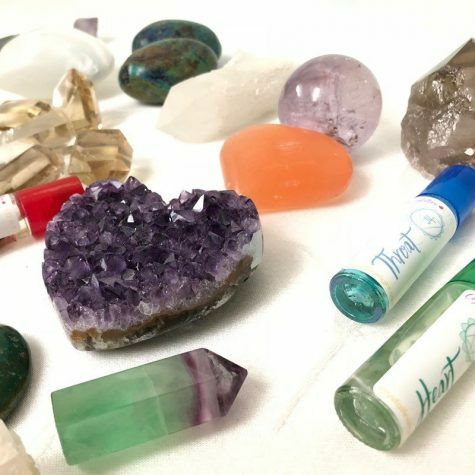 Excellent for amplifying, activating, and general healing on all levels, including the aura and all chakra’s. Heightens intuition and perceptions. Will amplify other stones, thoughts, intentions. Good for meditation.